Your Business Exit Strategy-Sink or Swim? The biggest reason why businesses fail to establish a system to assume a smooth exit from their business? Lack of planning! 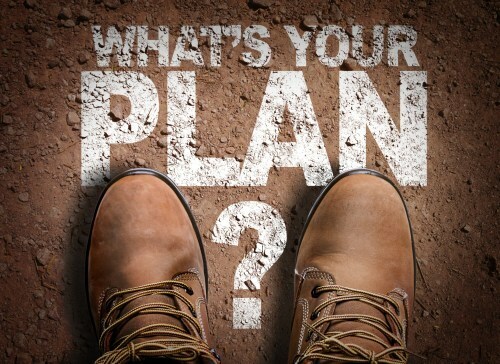 With proper planning, you can create a successful and effective strategic plan. Here are key steps which will guide you on a path of a successful exit. Another checklist from a respected large accounting firm serving the Northeast U.S. The key point is planning, EGS’ speciality. We’ve got a courtesy consultation available to help you get started. http://endgame-success.com/wp-content/uploads/2018/04/e9906f2d-9899-4036-b074-c4b02f8d04f1.jpg 364 500 Murry Shohat http://endgame-success.com/wp-content/uploads/2015/12/EndGameSuccess-Logo-1.png Murry Shohat2018-04-30 16:48:162018-04-30 16:48:16Your Business Exit Strategy-Sink or Swim? 1. How far in advance should I start planning to pass the business on? Most people find that it takes at least a couple of years to prepare. 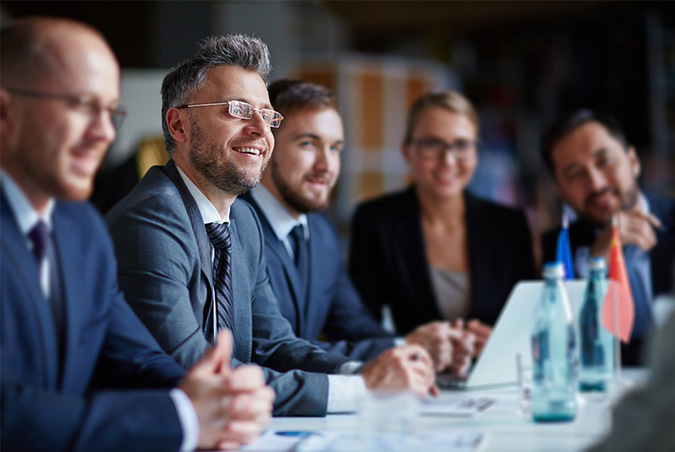 Although it is possible to pass a business on at short notice, it can take several years to handle activities such as training your successor effectively. 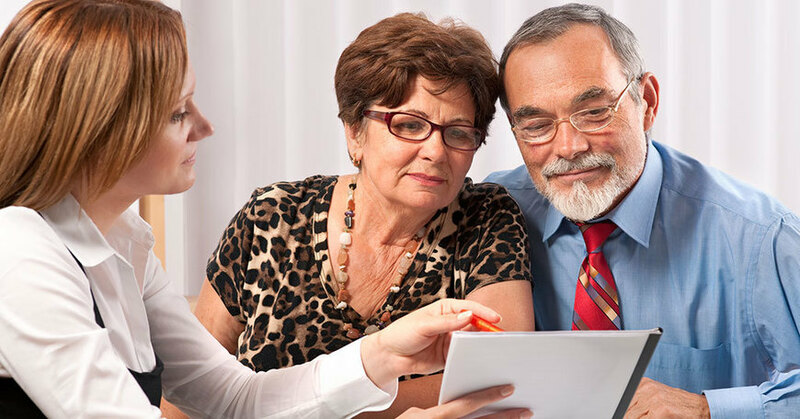 The sooner you can discuss your plans with your advisers, the better. Here are 18 FAQ’s that will enlighten any firm contemplating a family succession exit plan. EGS has many more A’s for your Q’s. Cinncinati’s Fifth Third Bank offers excellent insight into ESOPs. EGS offers quick, clear guidance to develop this exit strategy. New business models pop up all the time time, then disappear without a wimper. Here’s one that has staying power, EGS thinks. Exits as a tactic? Yep. Planning for the future doesn’t come naturally for most, especially when it comes to business. That’s why one Cwmbran accountancy firm is urging business owners to plan as early as possible when it comes to exiting their business. It’s like looking in the mirror. EGS does what these accountants preach. 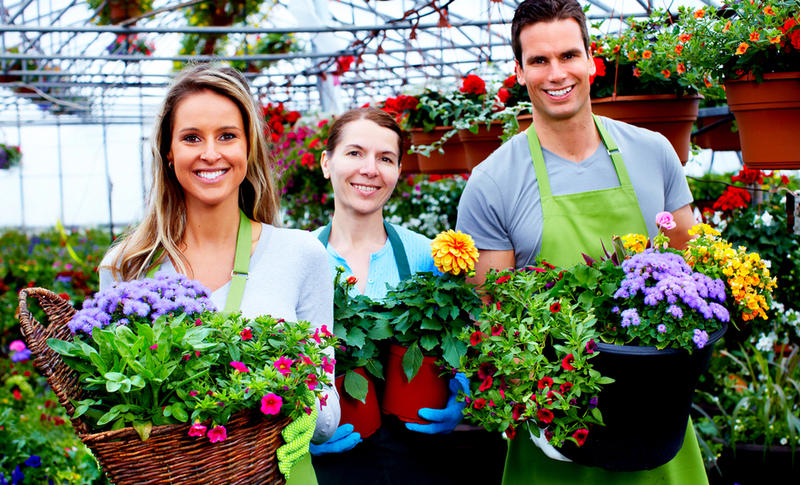 We’re ready to get your business fit for sale. One of the most common regrets we hear from business owners is that they waited too long before planning their exit. Having a well-designed plan helps ensure that an exit is not made on other people’s terms — such as selling to the first suitor who comes in the door. Lovely article with good insight into the consequences of not planning an exit strategy. If you see yourself here, contact EGS now to boostrap the correct methodologies. Also called a liquidity event, an exit strategy is an entrepreneur’s strategic plan to sell his or her ownership in a company to investors or another company or otherwise reduce his or her stake in the business. It is also commonly an investor’s way of seeing a return on investment (ROI) in a company. This is the second time for this article. Good insight. EGS will help you pick the right door for your specific situation. http://endgame-success.com/wp-content/uploads/2018/04/06539a07-b4ed-48b6-ad6f-17be7fc91575.jpg 232 435 Murry Shohat http://endgame-success.com/wp-content/uploads/2015/12/EndGameSuccess-Logo-1.png Murry Shohat2018-04-12 04:52:492018-04-12 04:52:49Exit Strategies – Are They All the Same? 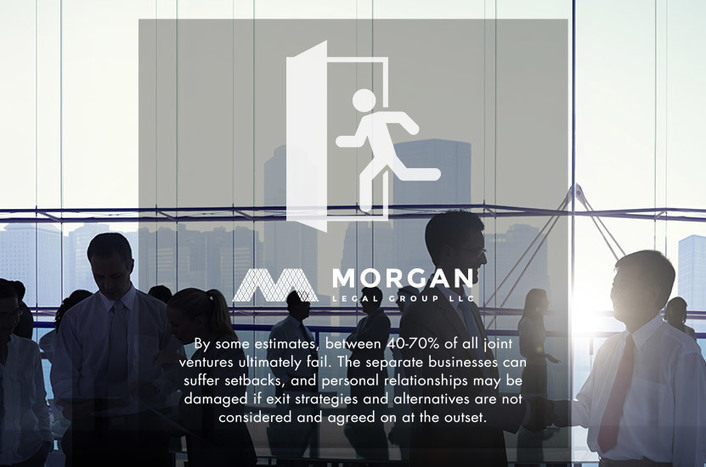 By some estimates, between 40-70% of all joint ventures ultimately fail. 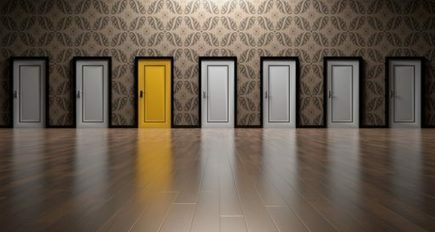 The separate businesses can suffer setbacks, and personal relationships may be damaged if exit strategies and alternatives are not considered and agreed on at the outset. This is a summary of the most frequently used exit alternatives. Joint ventures are a special case. 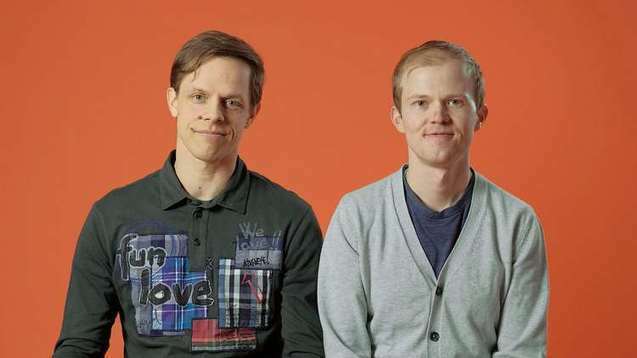 Here’s deep insight into the perils and pitfalls when two businesses launch a venture together. EGS is your go-to consultant to get it right. Here’s a checklist article with a lot to like. Short and very much too the point. No exit strategy? EGS will fix that, fast, starting with a courtesy custom consultation.